logiBAR is a POS software solution for bar and restaurant chains. logiBAR improves the quality of service in bars and restaurants. Managers can manage multiple stores much more efficiently and run a successful business. logiBAR operates with a POS computer or any other device with a touchscreen and can be linked to a barcode scanner. 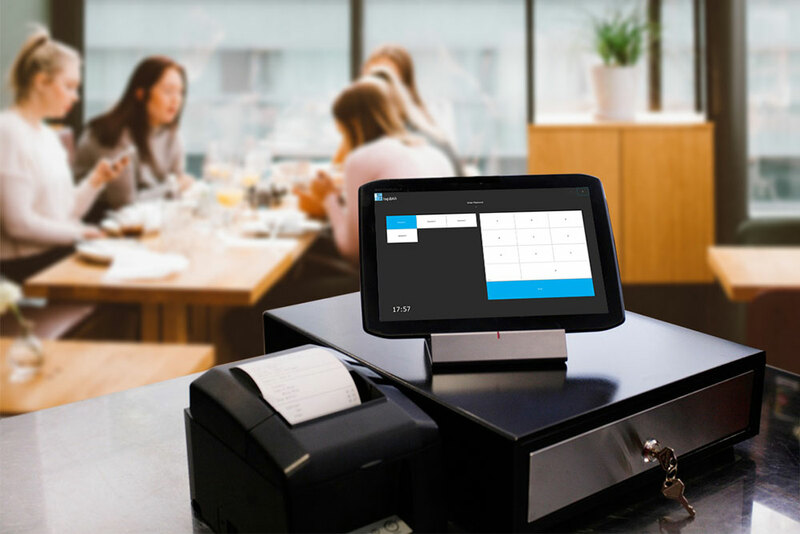 It can be connected with every modern device for managing a bar or restaurant including scales, fiscal printers, DVR, etc. The software is integrated with the central accounting systems, such as Alpha (Web, Business), Microsoft Dynamics NAV, F5 (Financa 5) and sends financial transactions of every bar and restaurant to the accounting system in real time. Managers can easily operate and check different stores from different locations. Bring more customers to your store with bundle packs, happy hour, vouchers and any other customer rewarding program. Easy to use POS solution for bars and restaurants; can be configured by tables or clients. With its CRM & Marketing functions, managers can increase customer frequency and loyalty. Access detailed sales reports filtered by agent, category, article, store, client, periods of time, etc. Receives data from accounting systems and sends them invoices through cloud connectivity. logiBAR, and its mobile version webBAR, are the best solution for bars and restaurants. It is the perfect choice for any large hospitality business and chain, facilitating optimal service and fast order taking. Through cloud connectivity, every sales point receives up to date master data and sends invoices and sales reports automatically, with no delay, to the central accounting systems. logiBAR can be integrated with logiCORE, which generates detailed and analytical sales reports from every sales point. Managers can also check sales reports everywhere and anytime through mCORE, our sales reports android and iOS app. logiBAR and webBAR can be used by bars, restaurants, coffee shops and any hospitality chain, and they’re the first choice for some of the most popular chain bars and restaurants in Albania. logiBAR is a POS software for bars, restaurants, coffee shops and chains of this type.